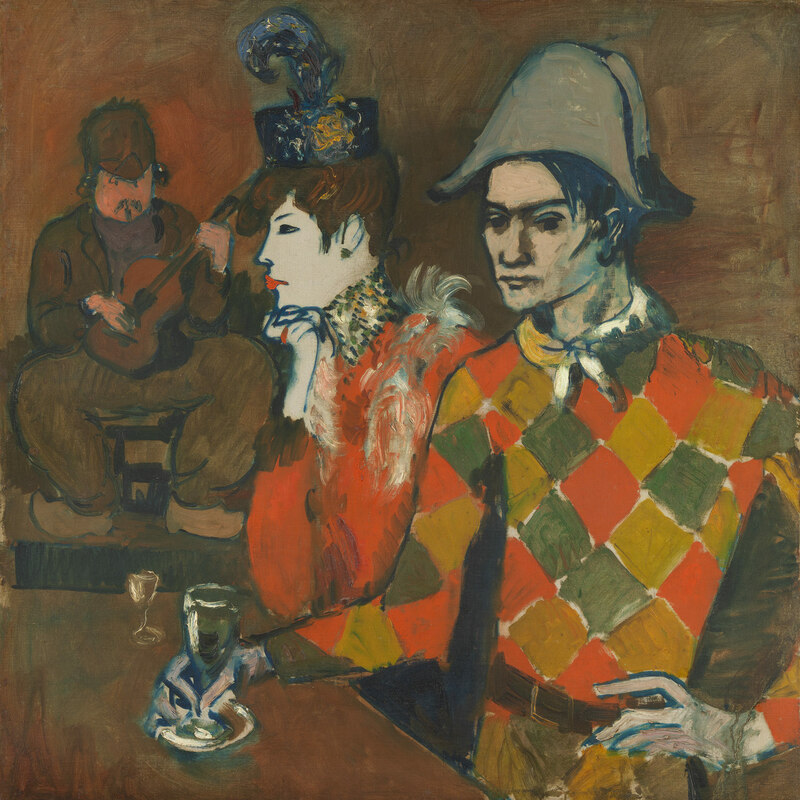 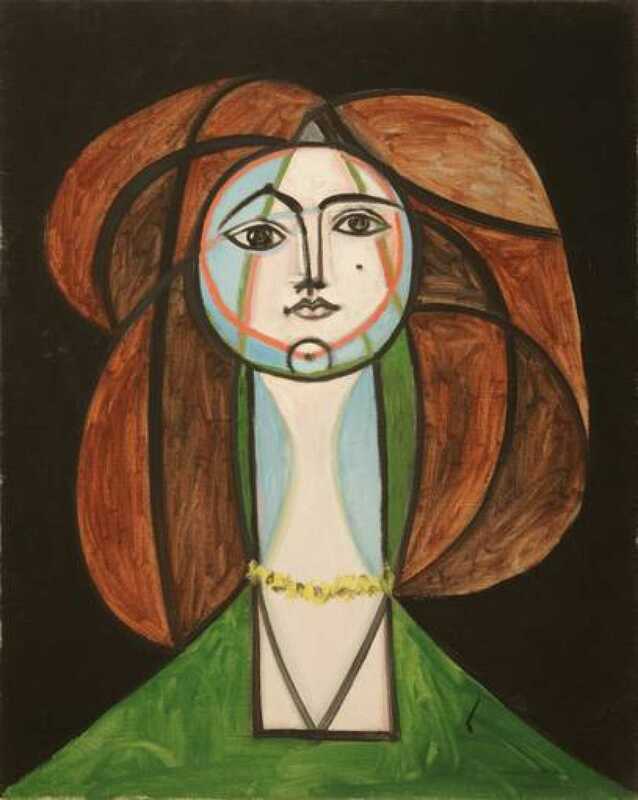 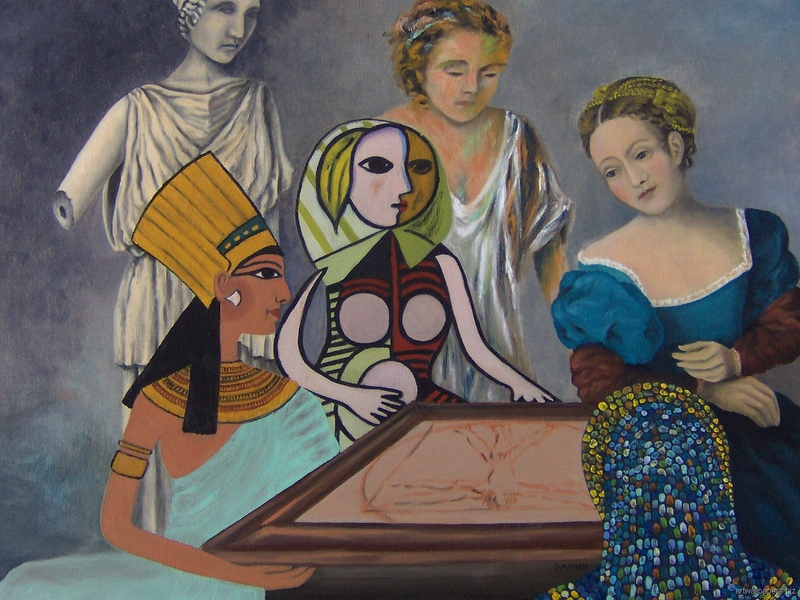 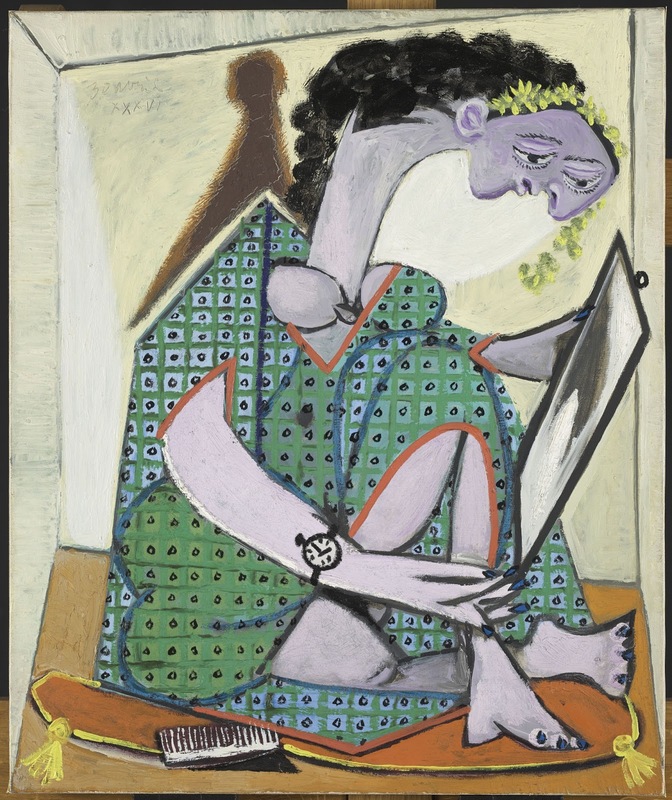 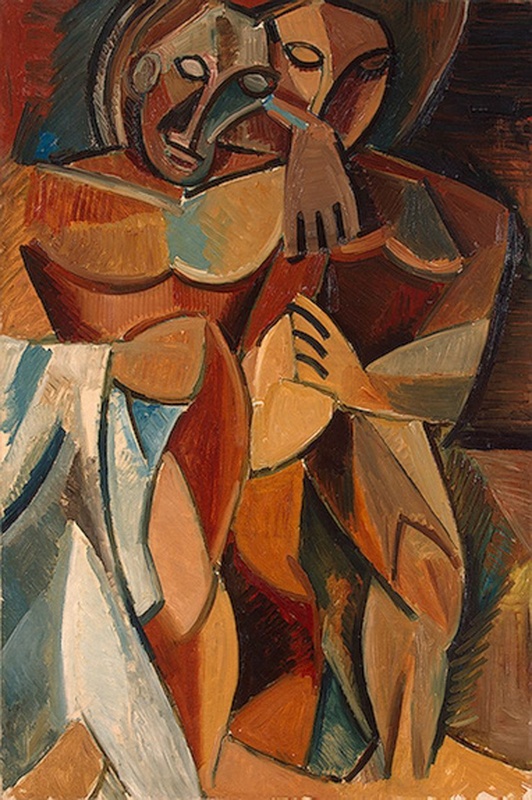 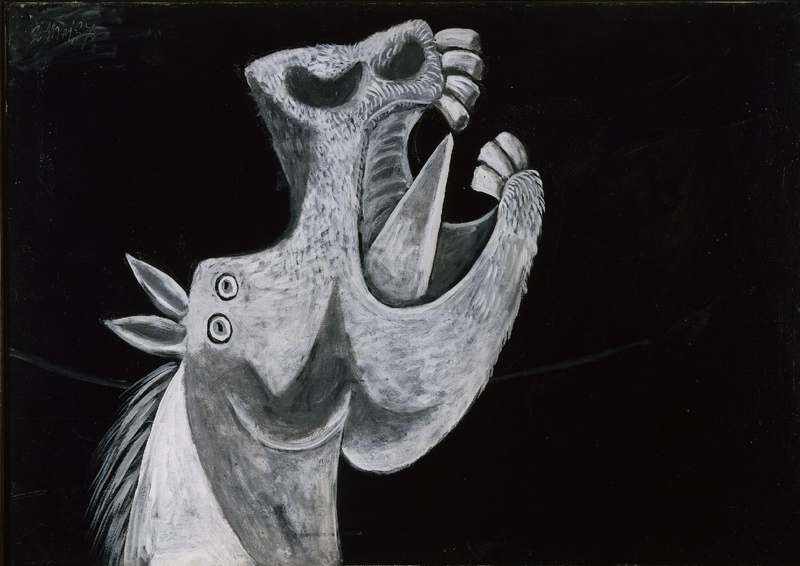 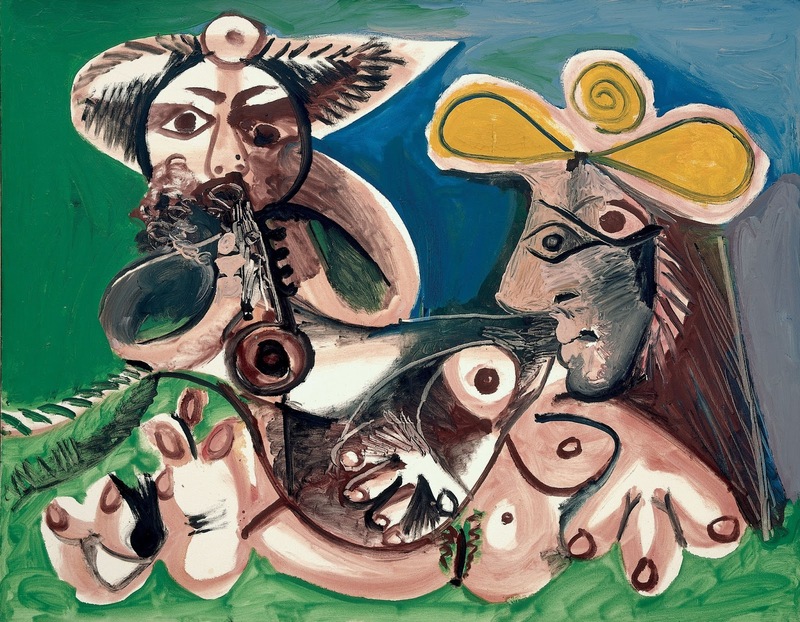 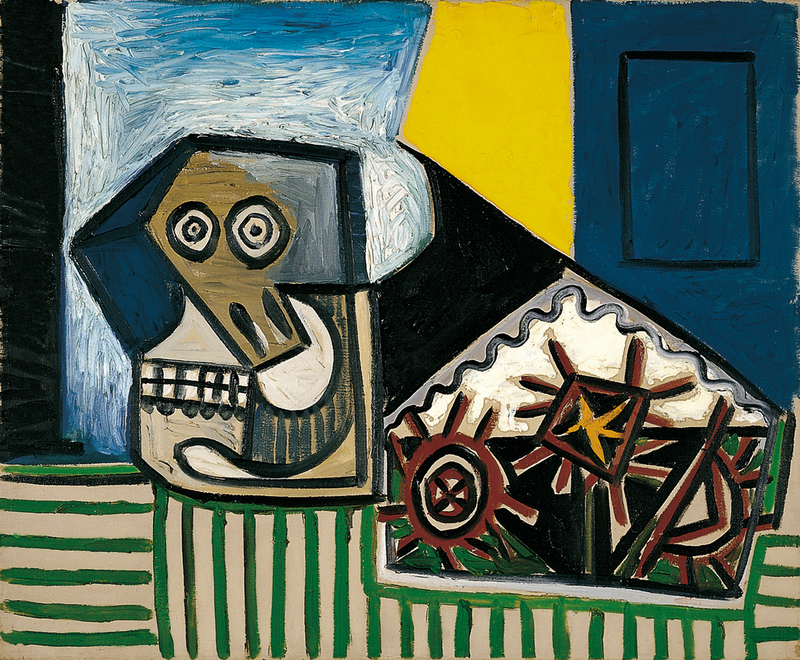 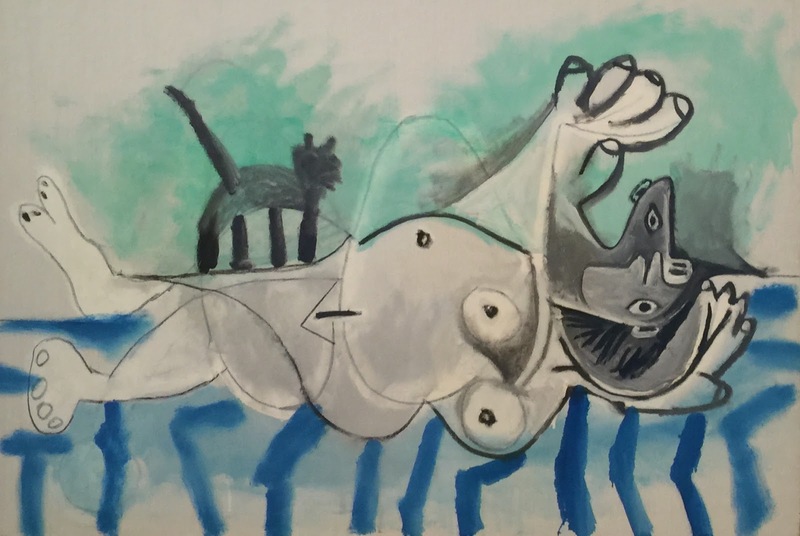 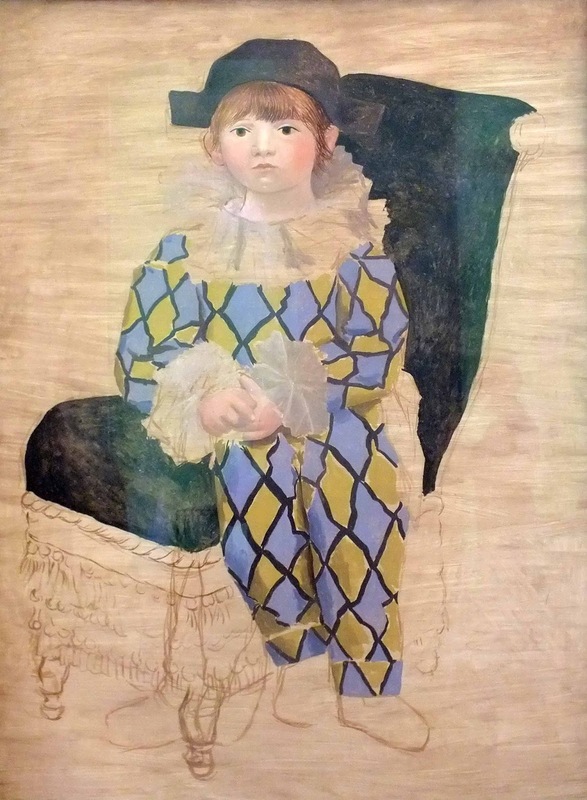 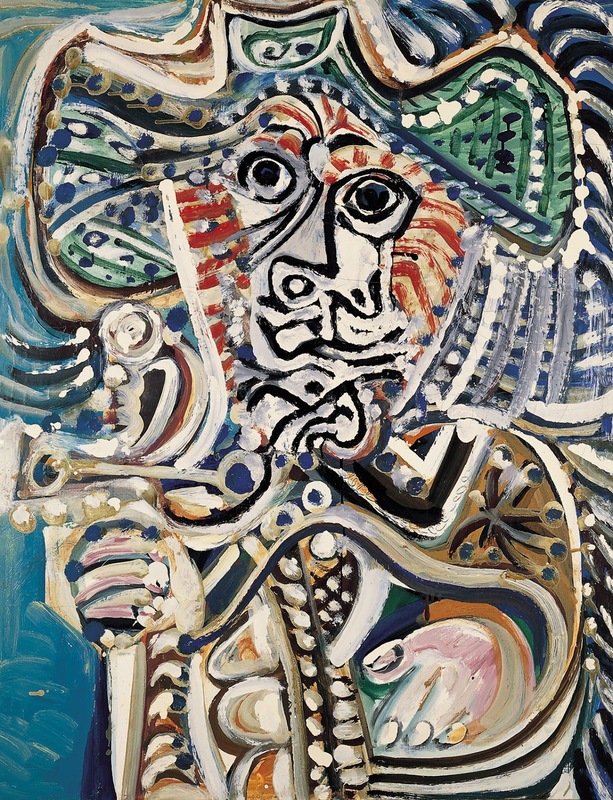 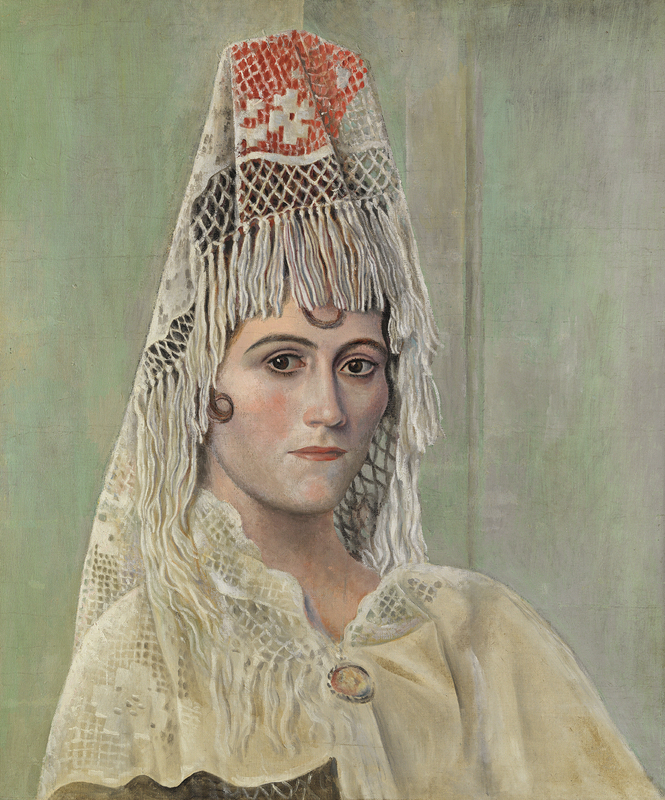 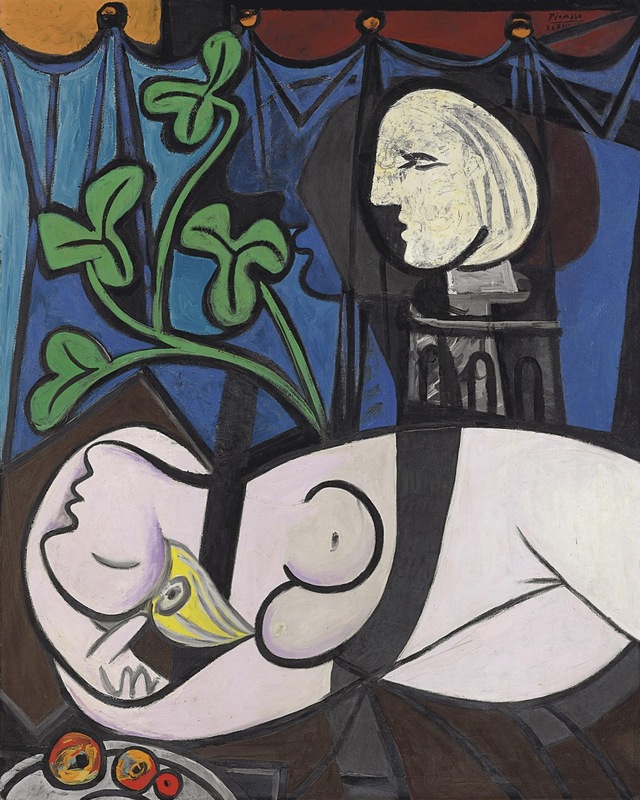 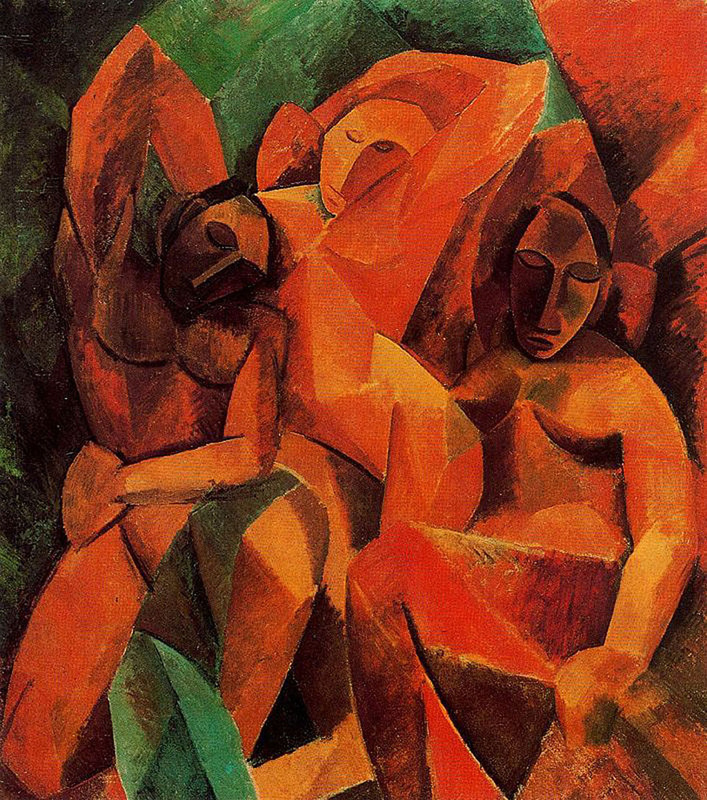 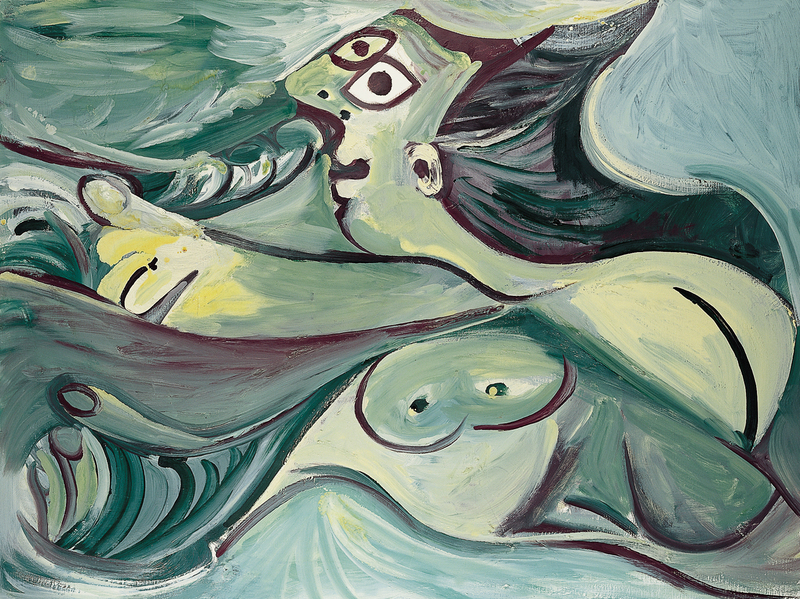 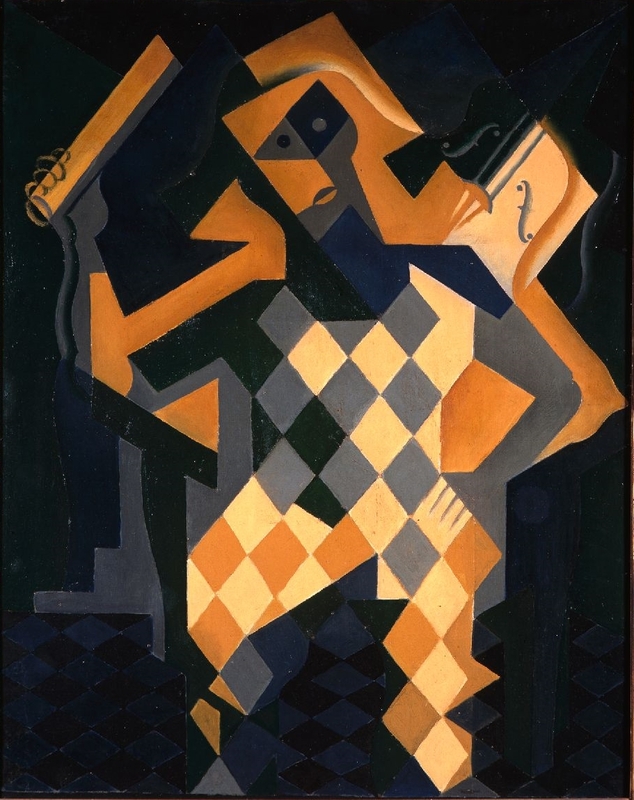 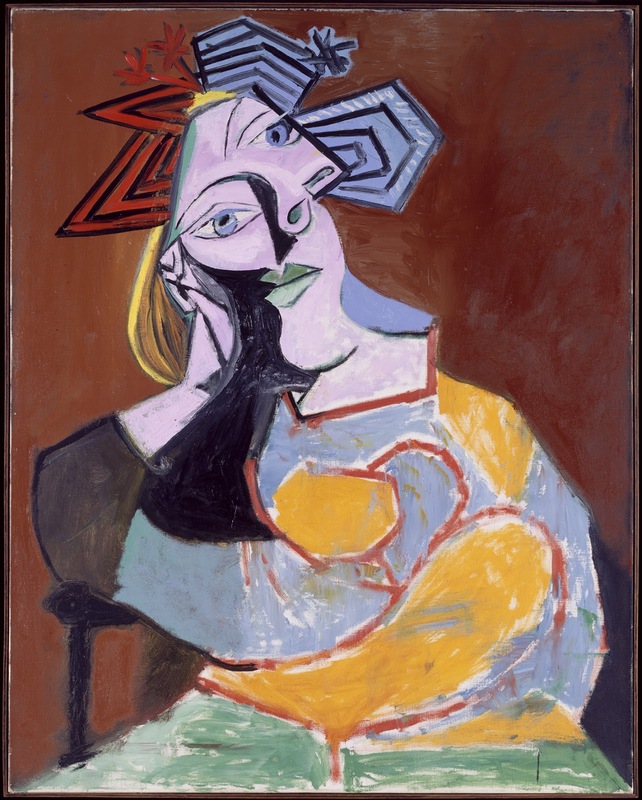 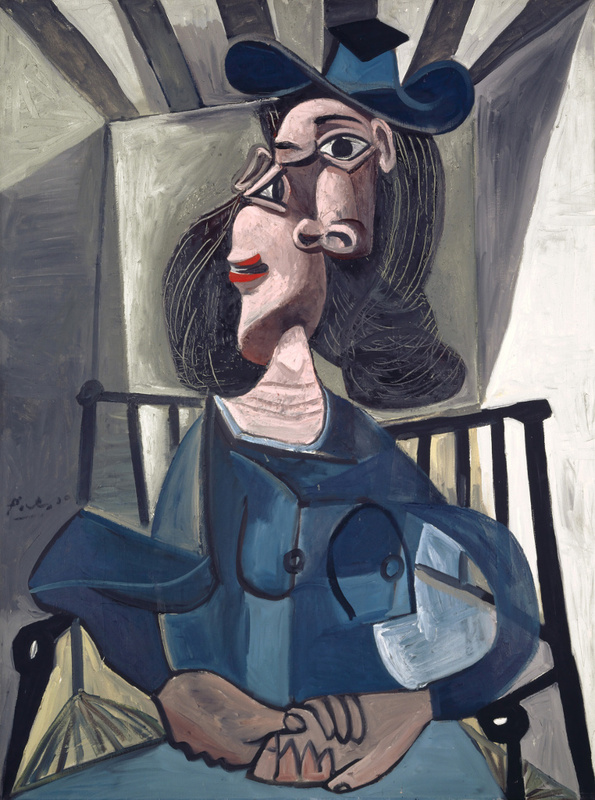 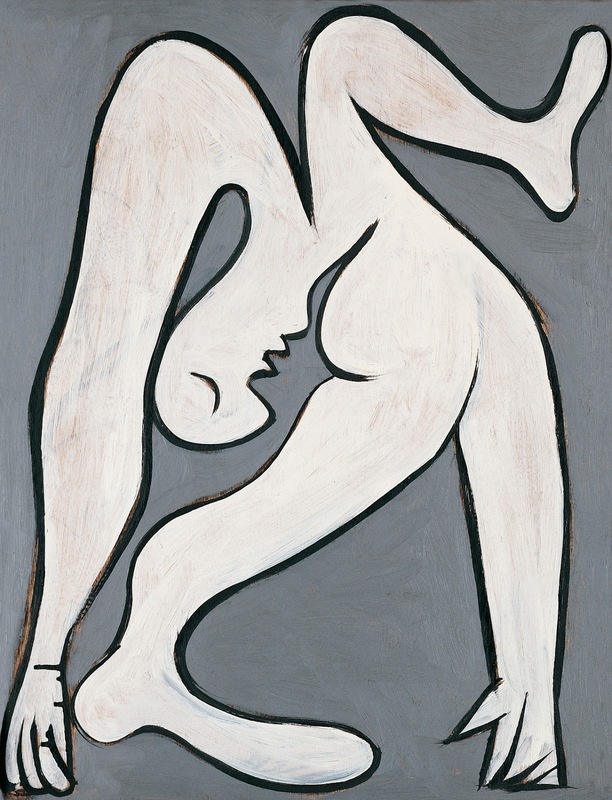 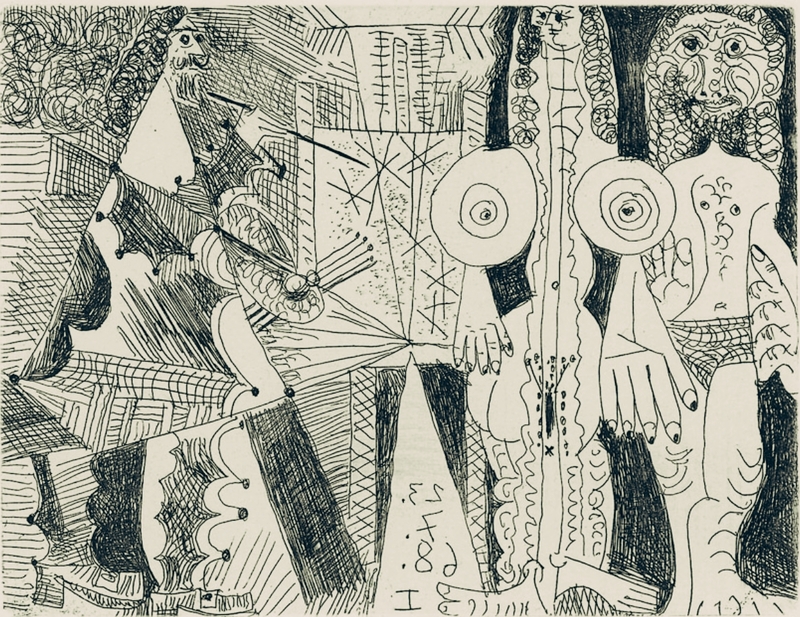 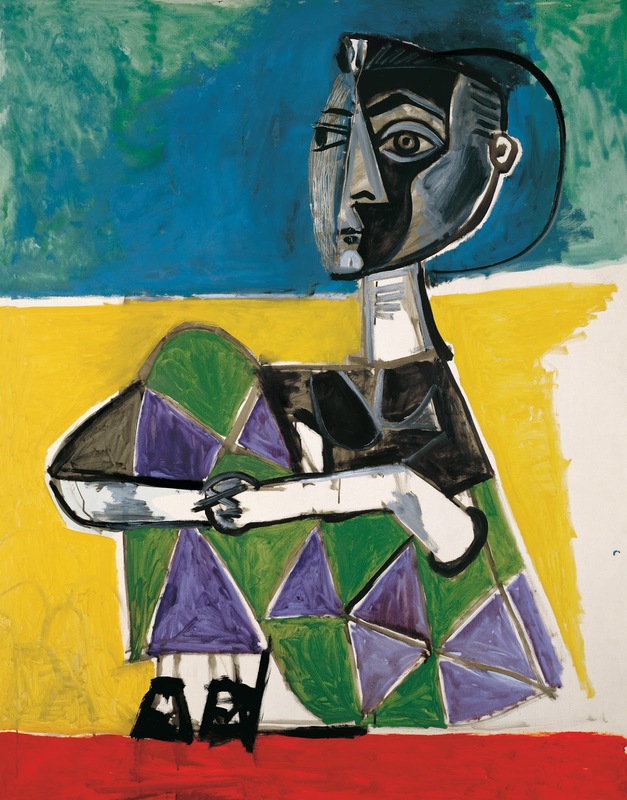 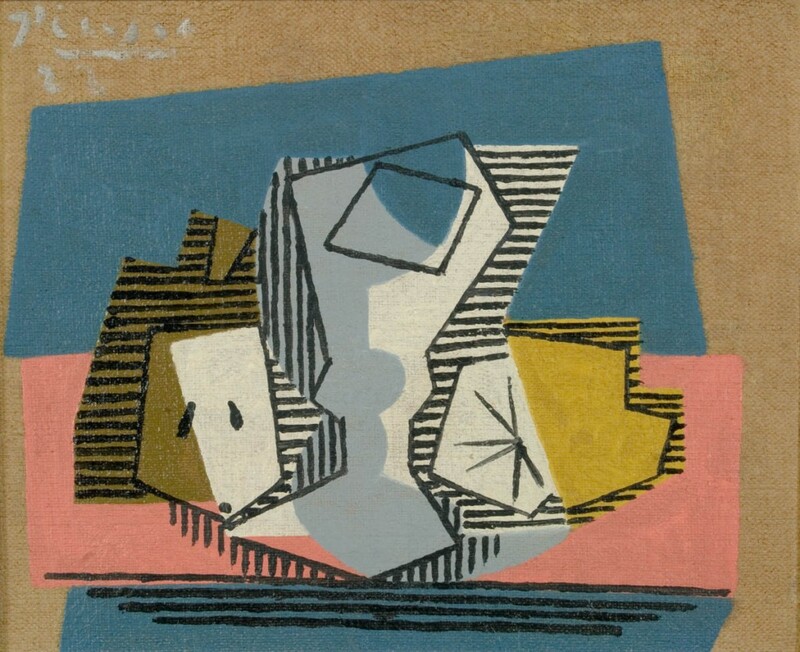 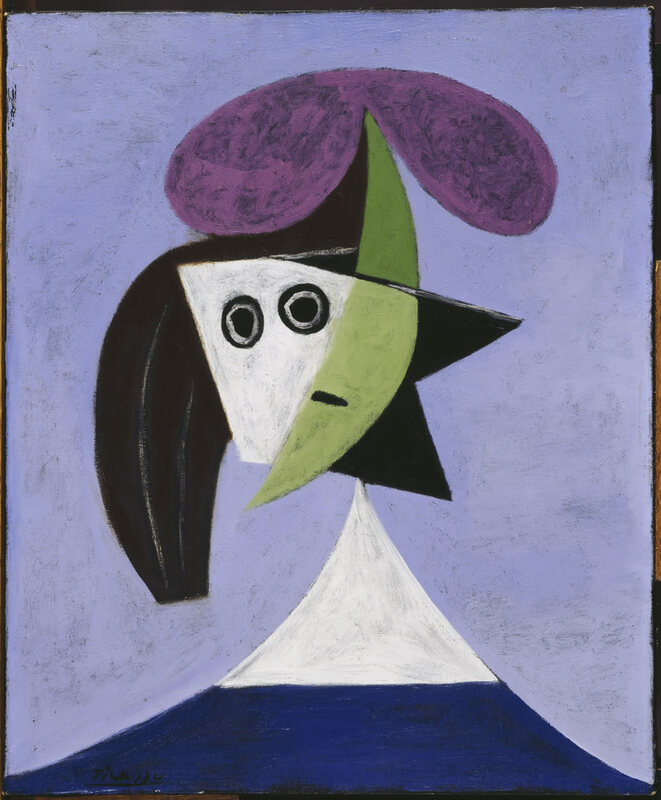 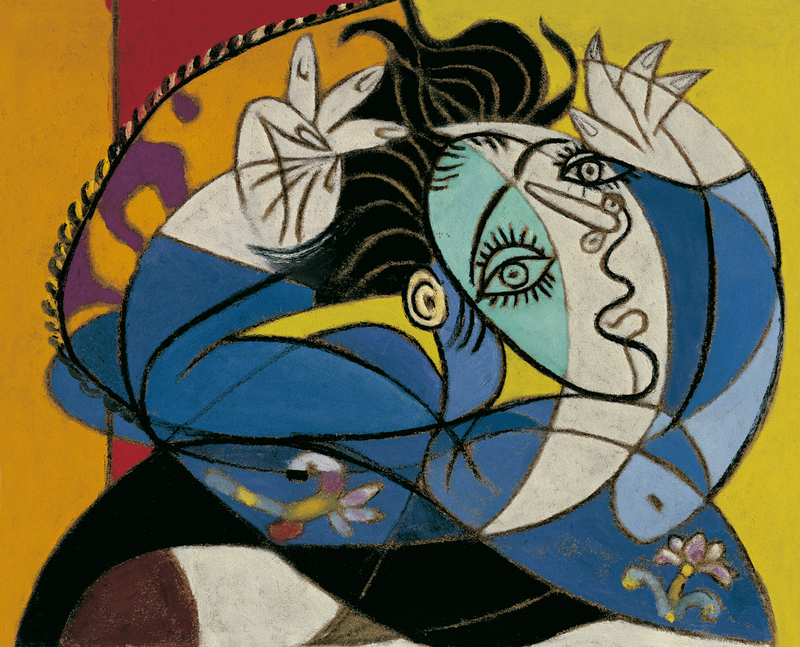 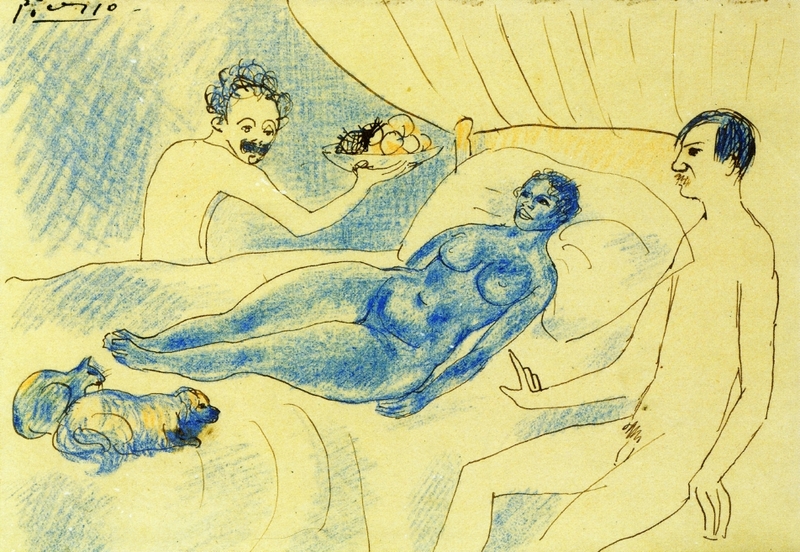 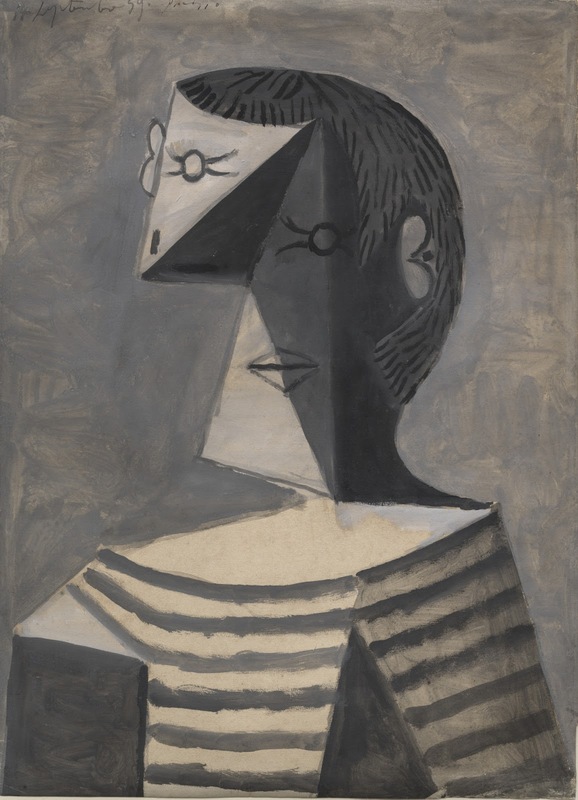 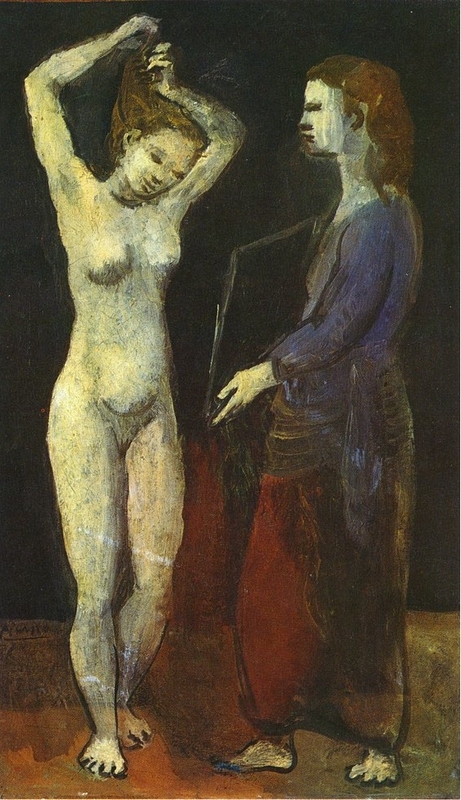 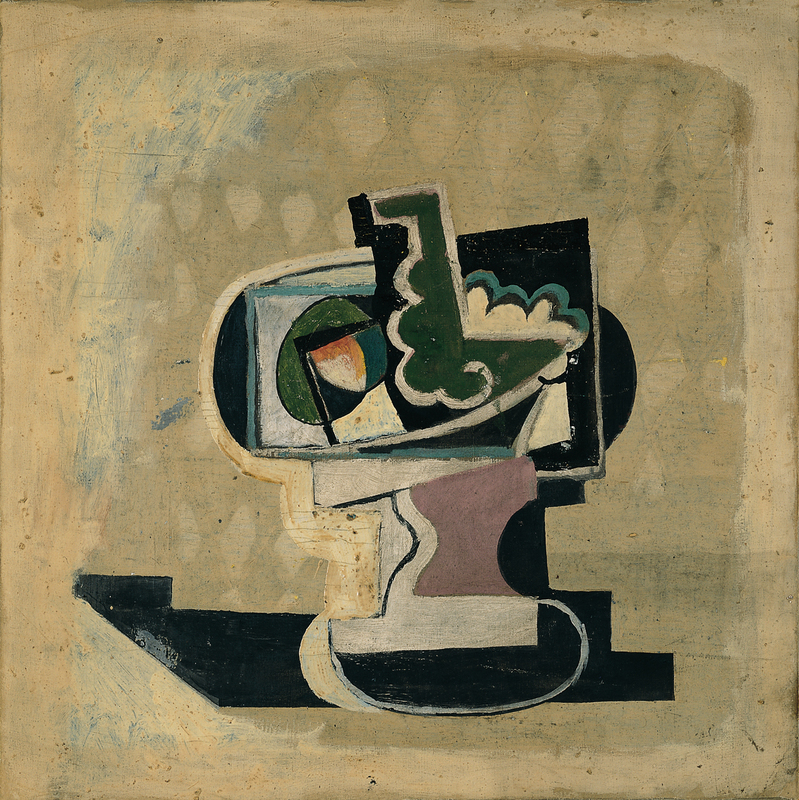 This is part 3 of 4-part post on the works of Pablo Picasso, Spanish painter*, sculptor, printmaker, ceramicist, stage designer. 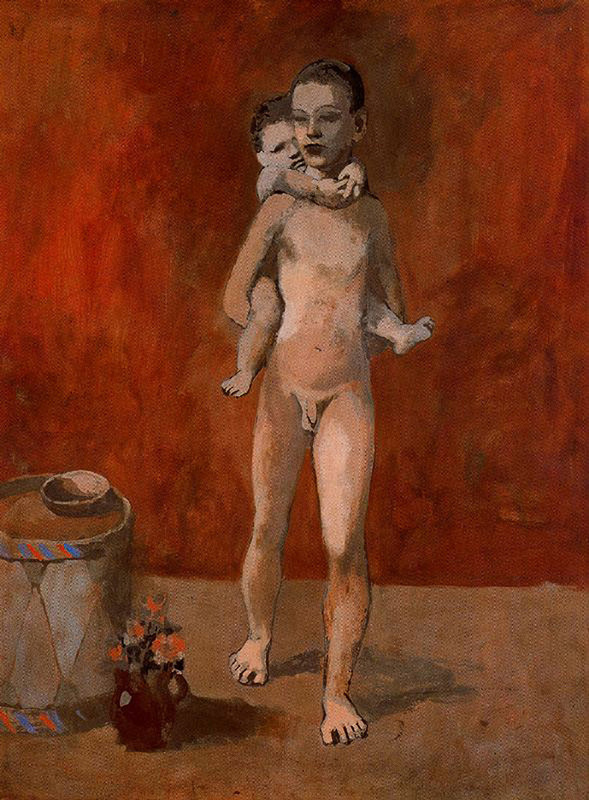 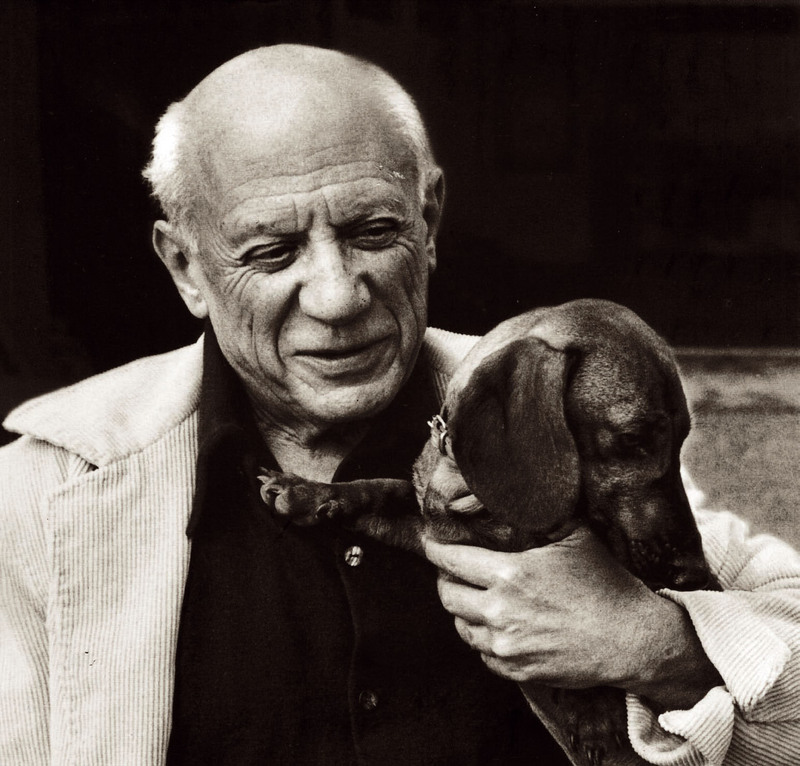 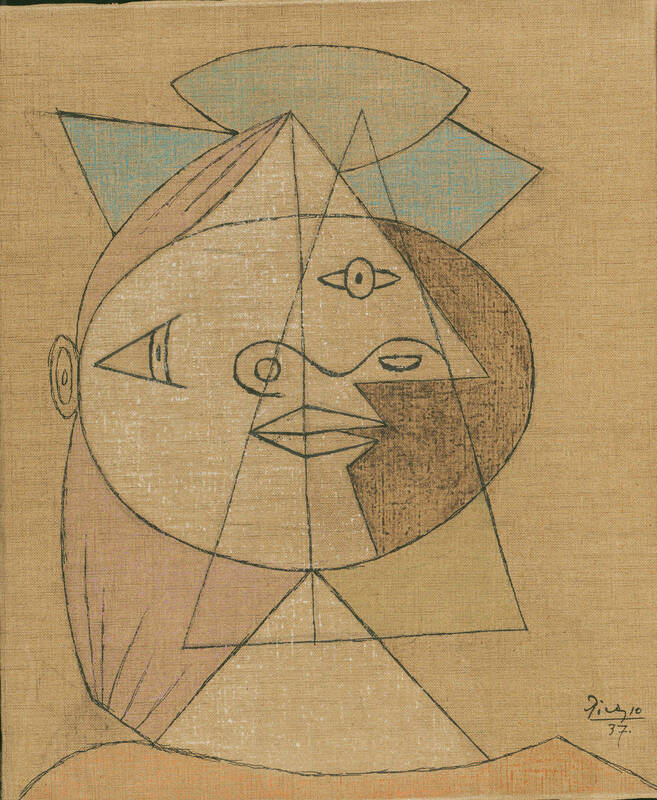 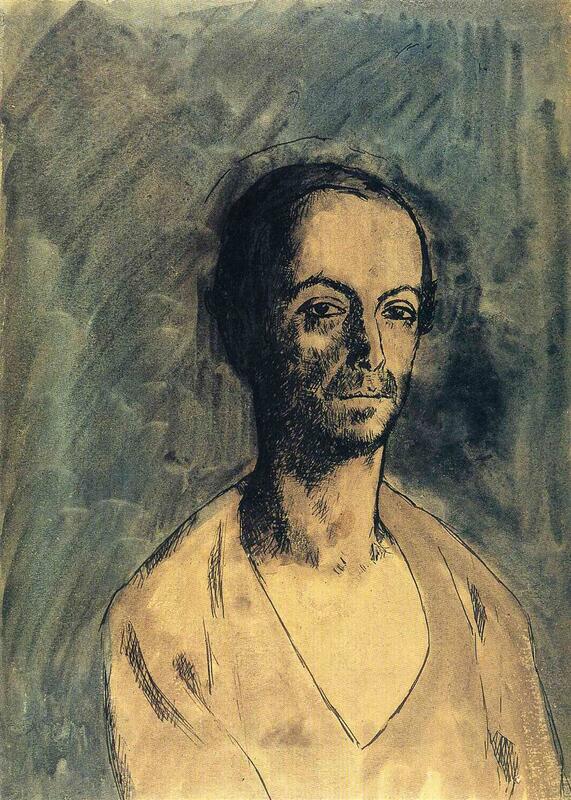 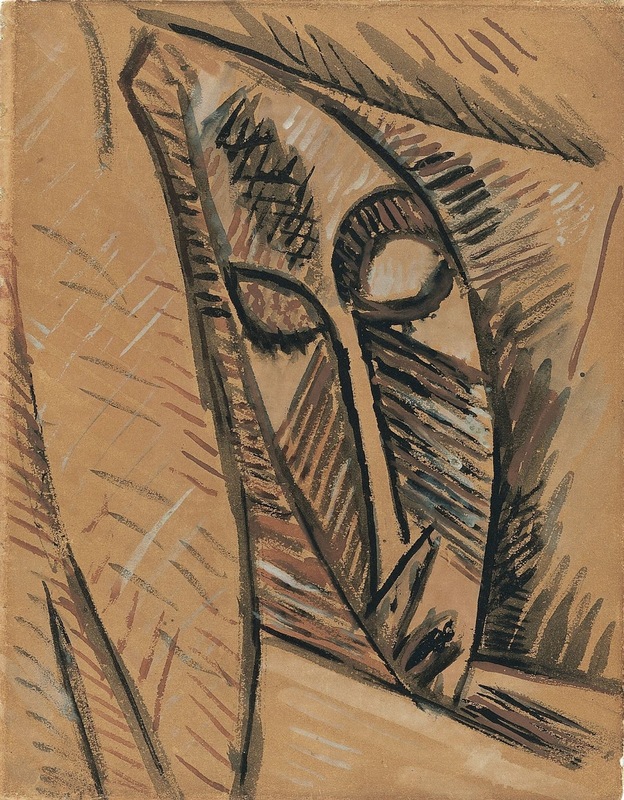 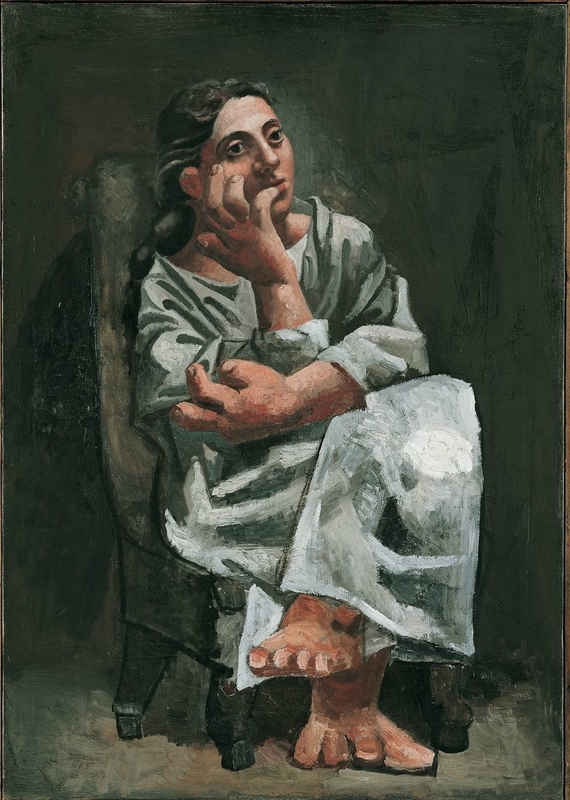 Pablo Picasso: "Non giudicare sbagliato ciò che non conosci.."
Pablo Picasso: Datemi un museo e ve lo riempirò! 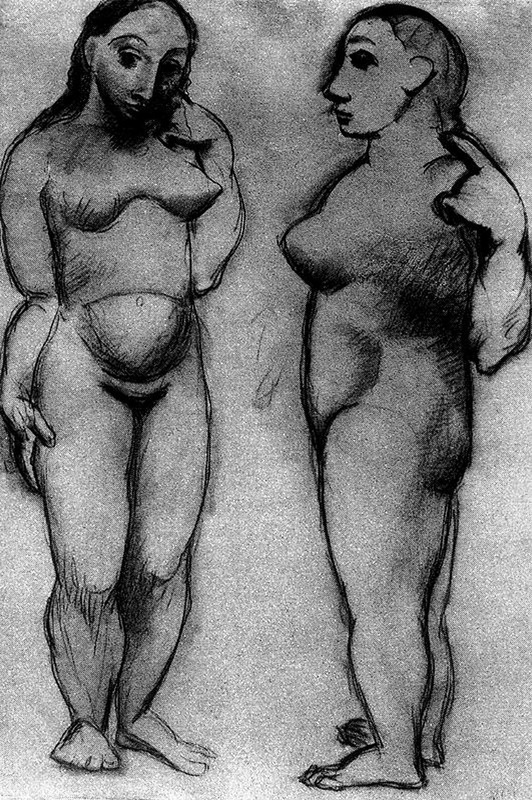 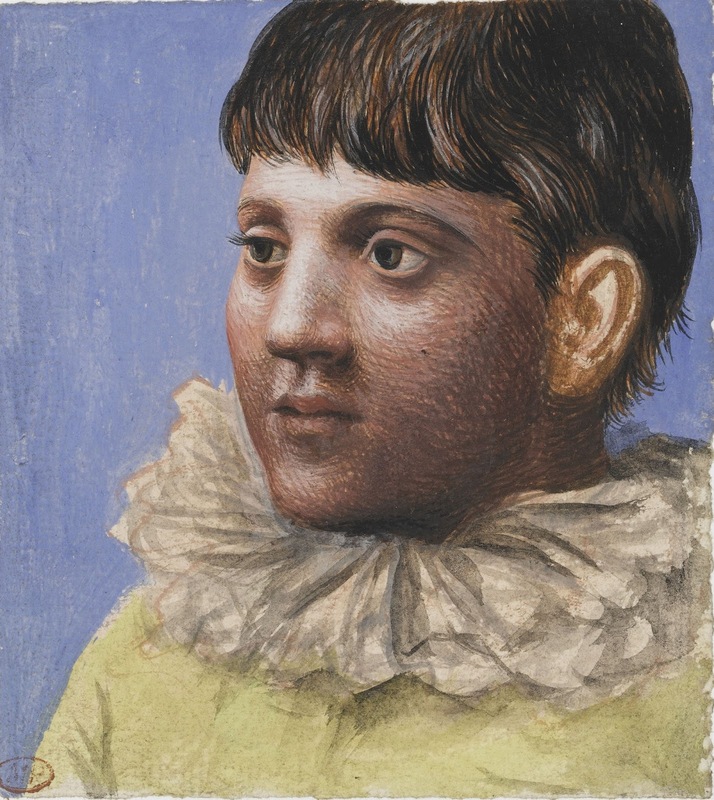 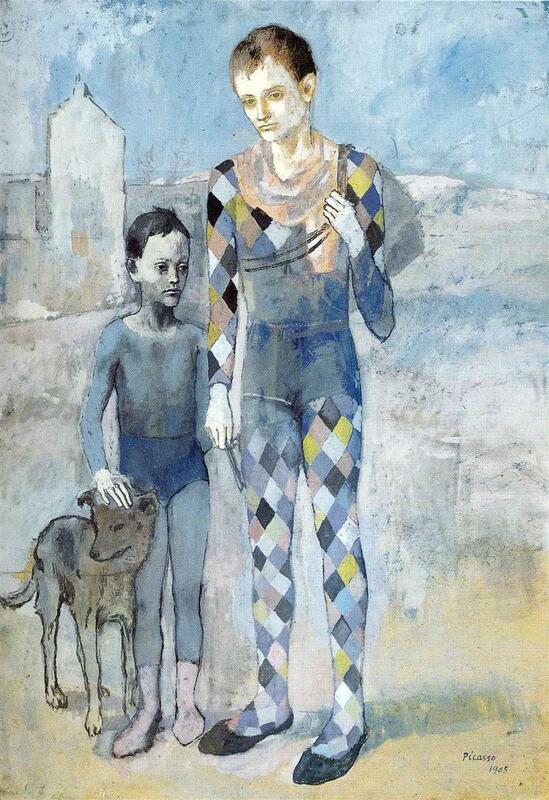 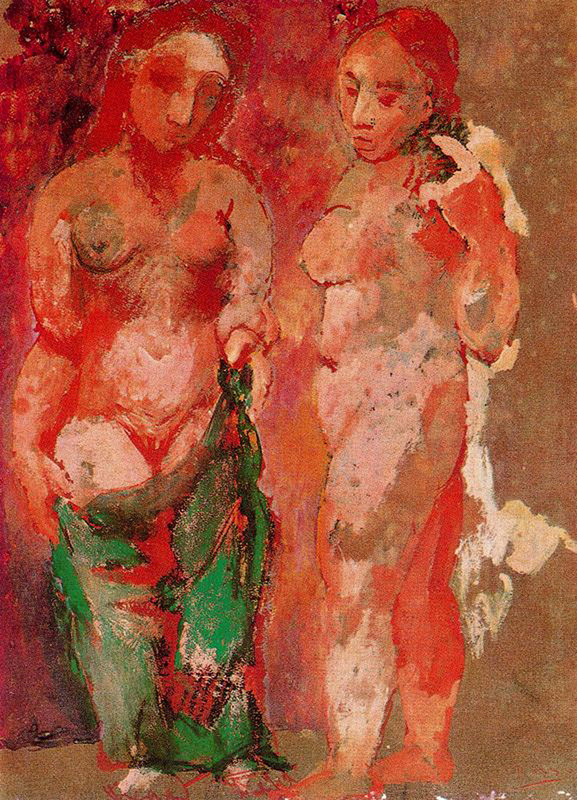 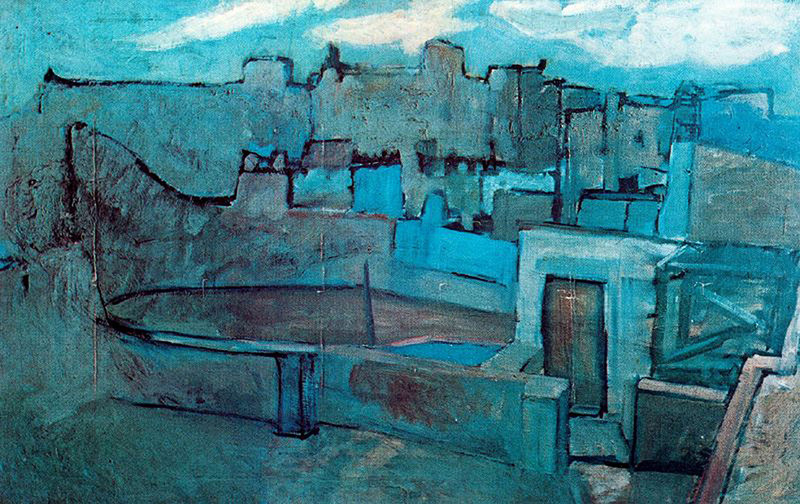 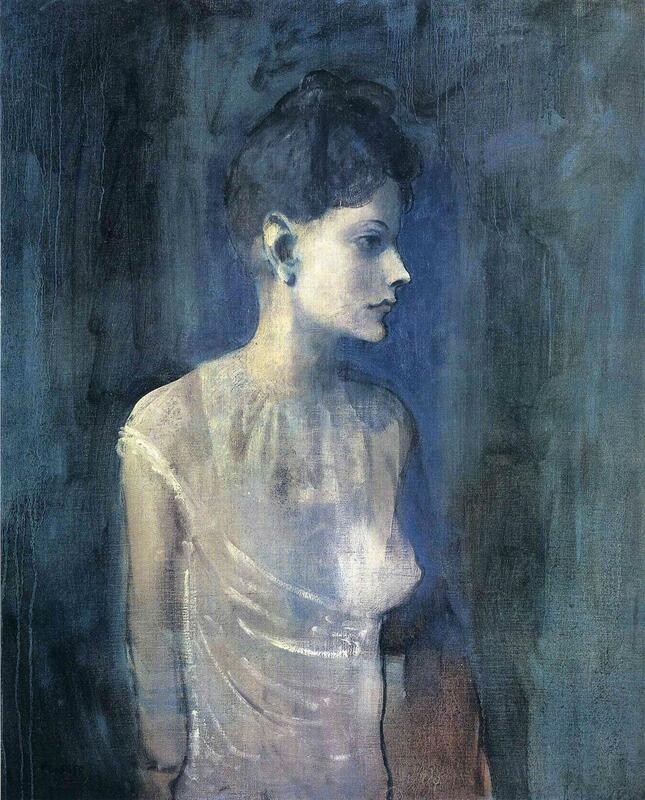 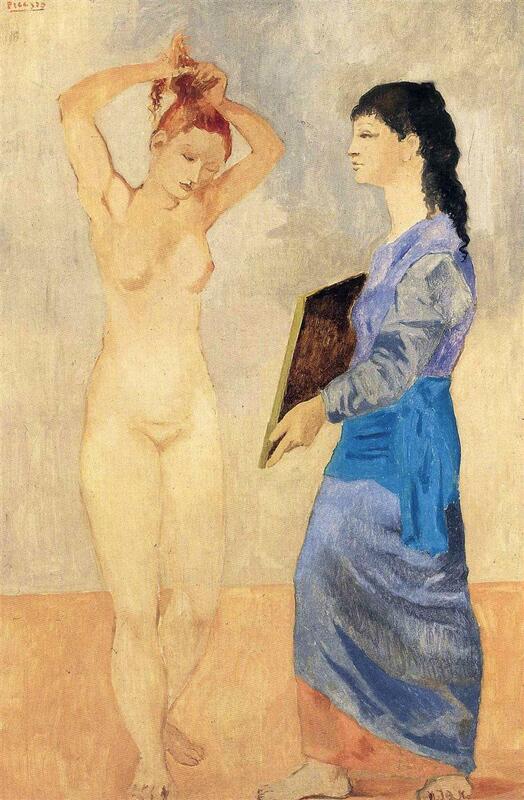 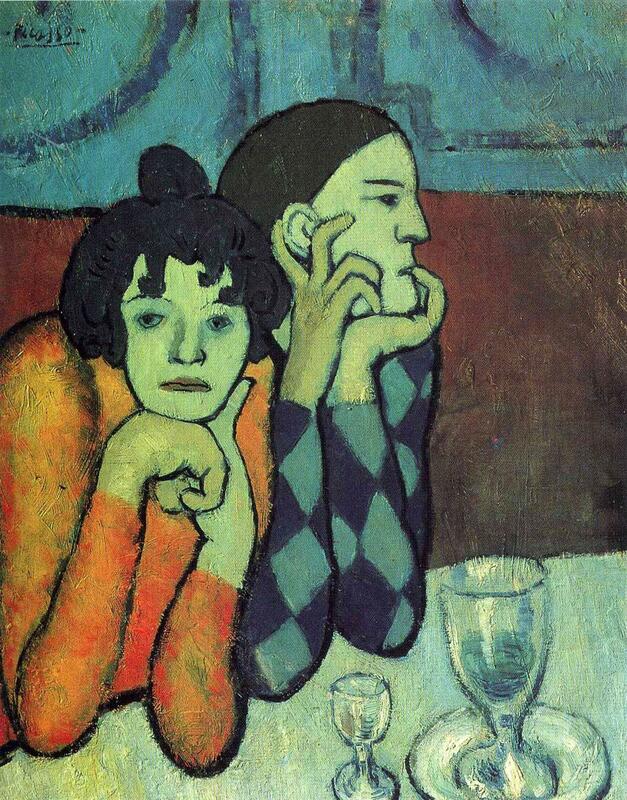 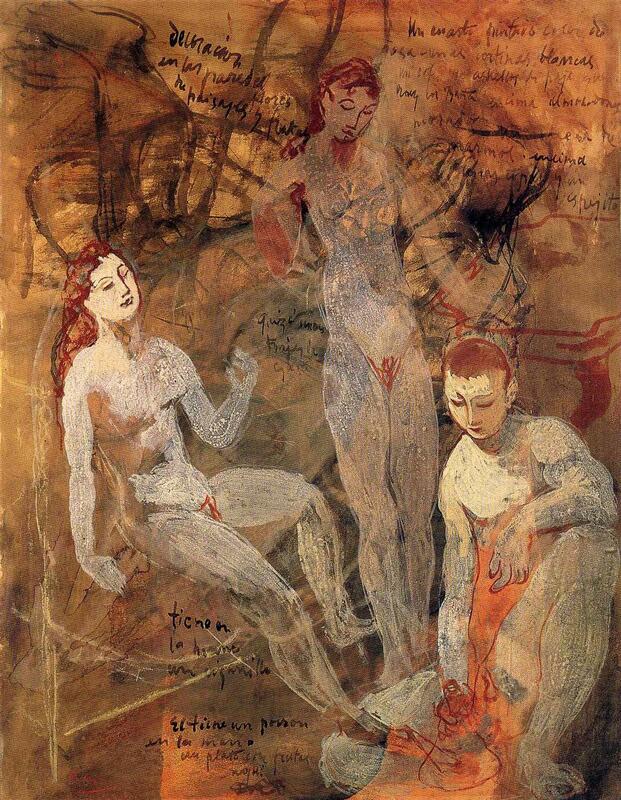 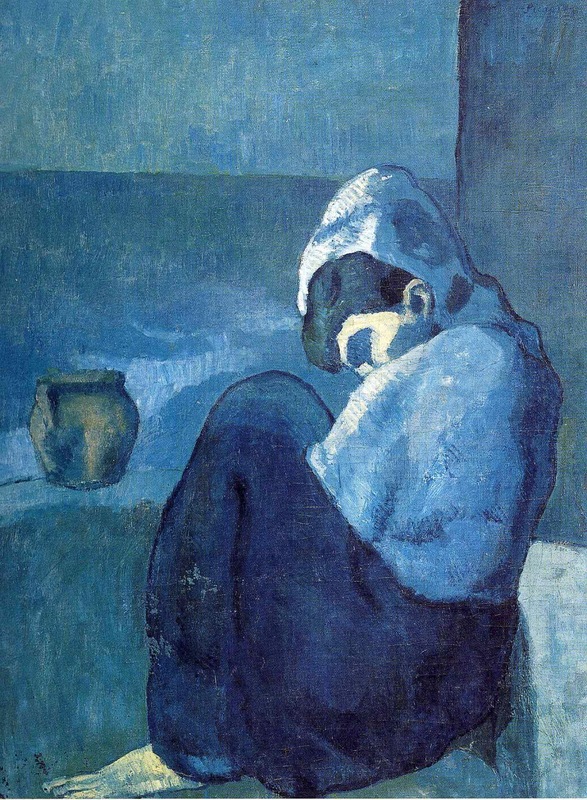 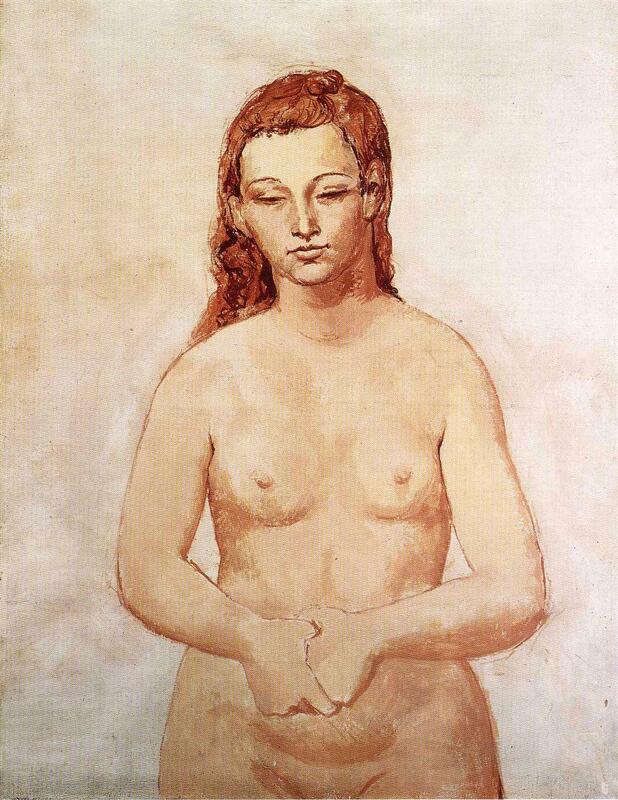 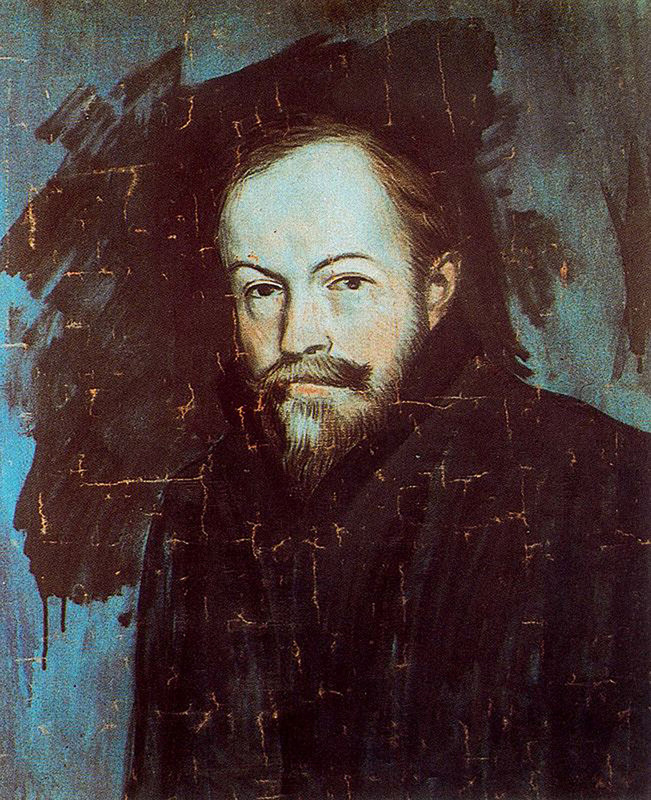 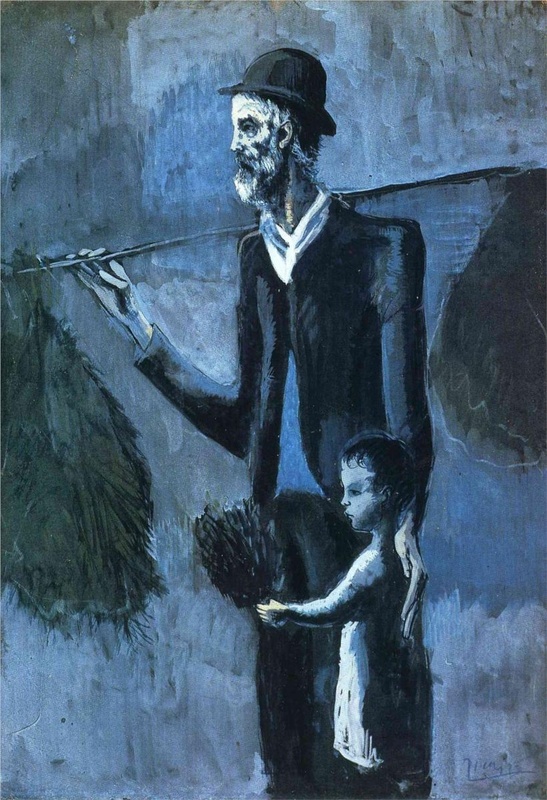 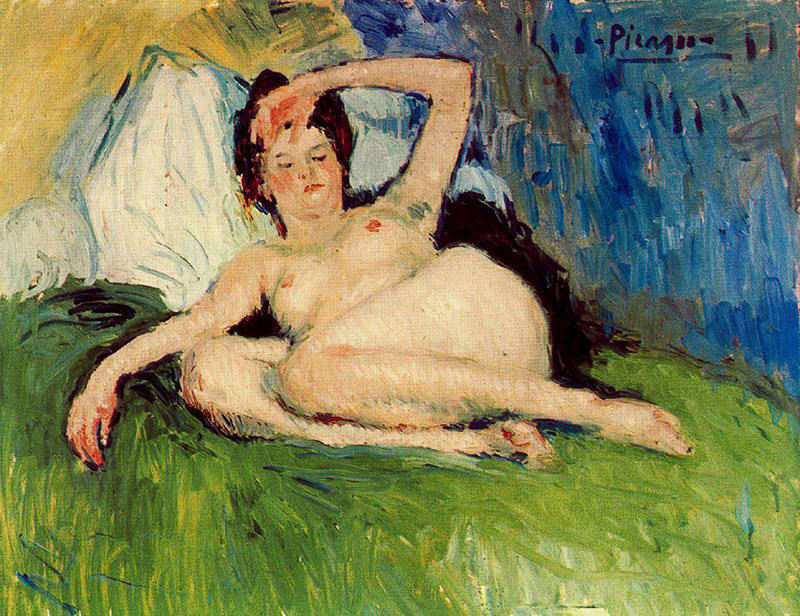 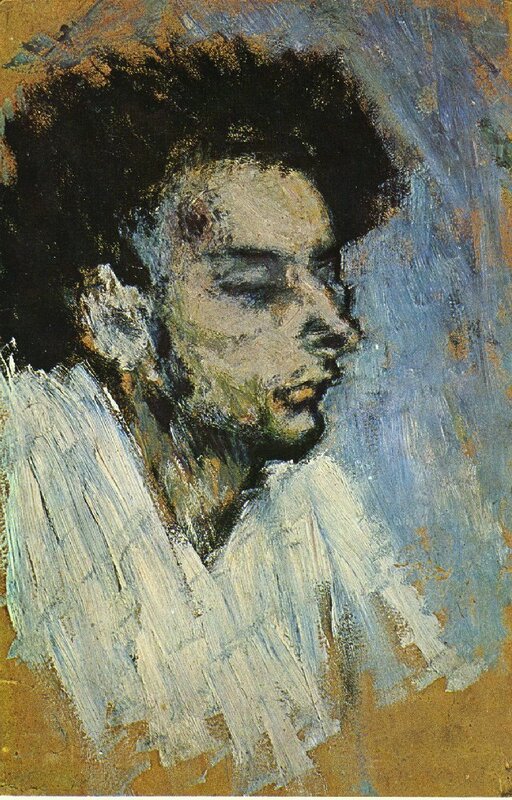 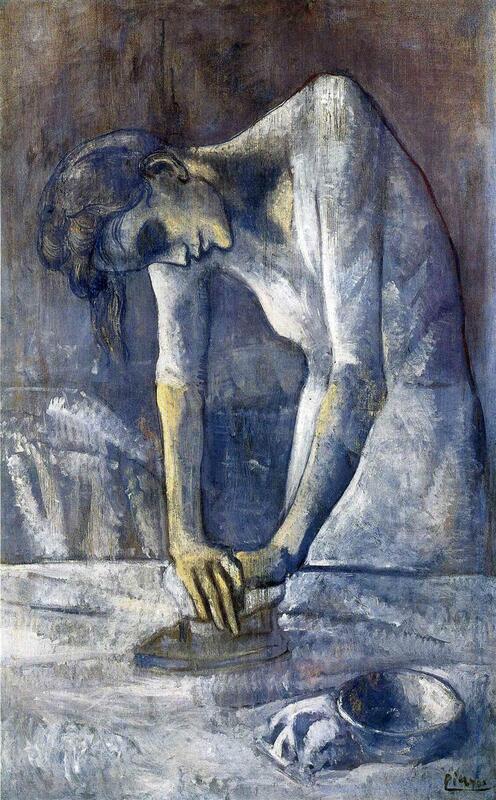 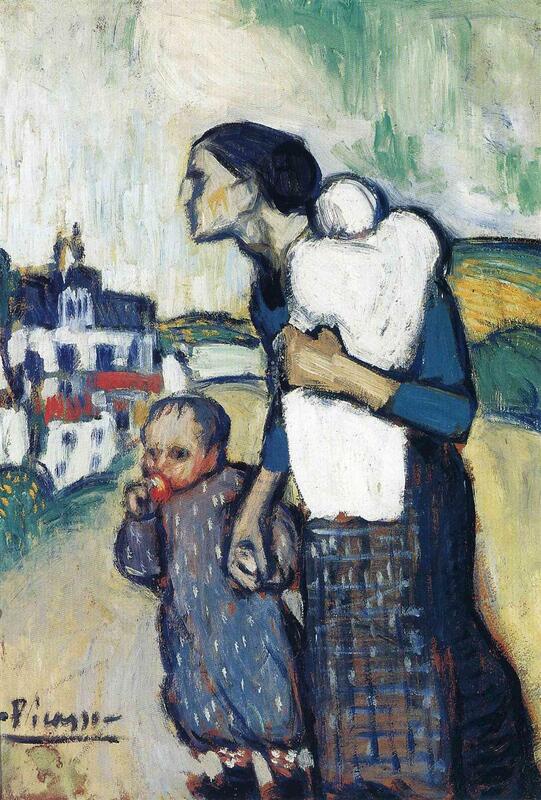 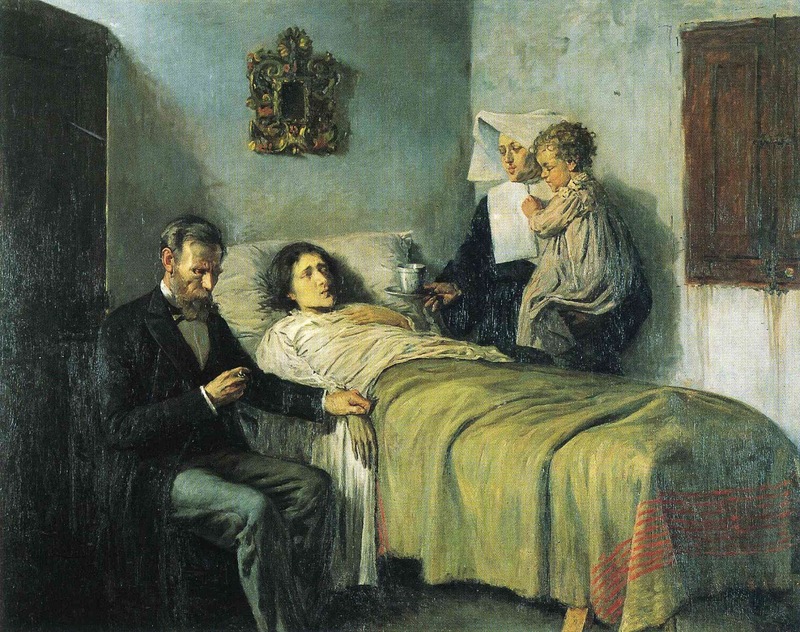 Picasso: Painting is a blind man's profession..
Victor Hugo / Picasso ~ Non guardare il volto..